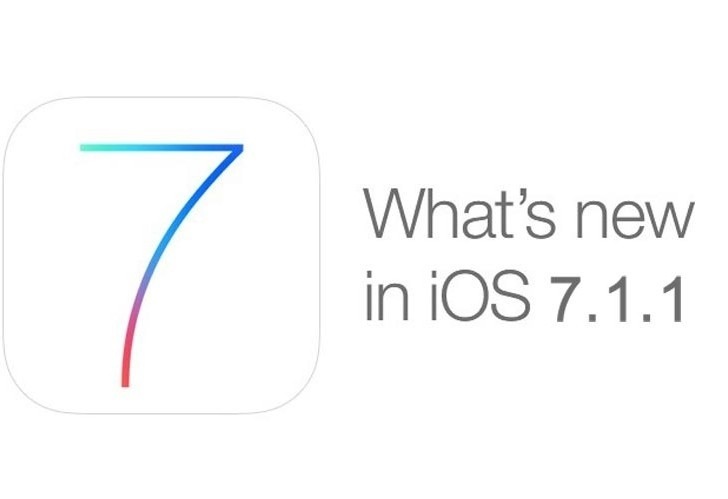 New UnTethered iOS 7.1.1 Jailbreak Scams Propagate, How to Spot Them – Ensuing Apple’s somewhat recent release of the UnTethered evasion jailbreak-patching 7.1 firmware, and especially the company’s infinitely more recent 7.1.1 update, a countless number of jailbreakers have become stuck. 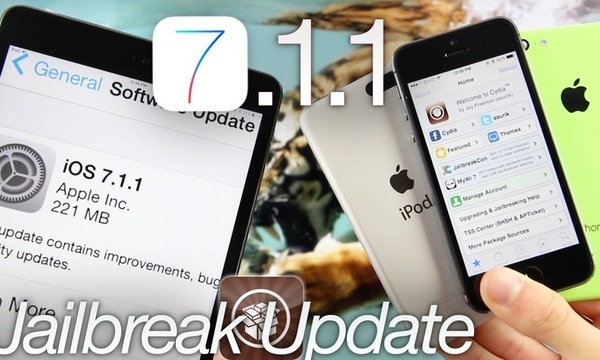 Frantically scouring for an UnTethered 7.1.1 jailbreak solution, a sizable portion of these jailbreakers have regrettably fallen victim of despicable jailbreak scams that now clutter the web. 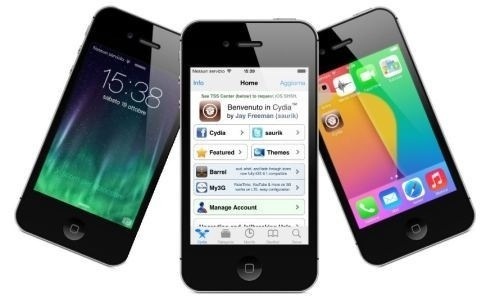 Today, a new set of fraudulent sites claiming to jailbreak 7.1.1 Untethered on devices like the iPhone 5s, iPad mini, Air, and even the iPhone 4s caught the attention of Jailbreak Evasion Info’s staff members. 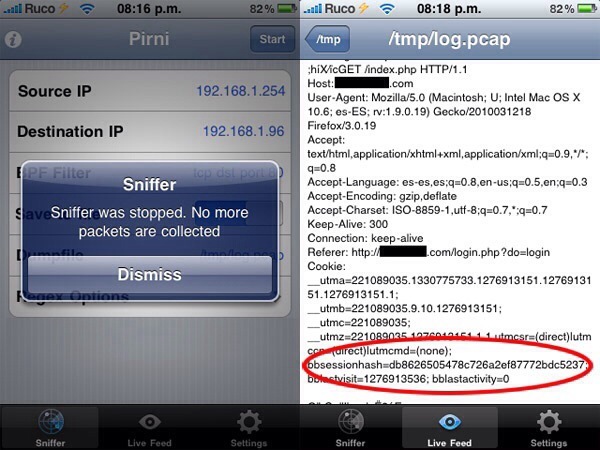 Beware of unflod virus on jailbroken devices!!! 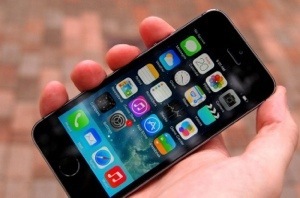 Users on a jailbreak subreddit have discovered a new kind of malicious software on iOS phones. The malware, which comes as a library called unfold.dylib, was uncovered after a Reddit user complained of crashes in Google Hangout and Snapchat. The threat, which has been nicknamed “unflod baby panda,” is rumored to be of Chinese origin. There are several factors that support this theory. 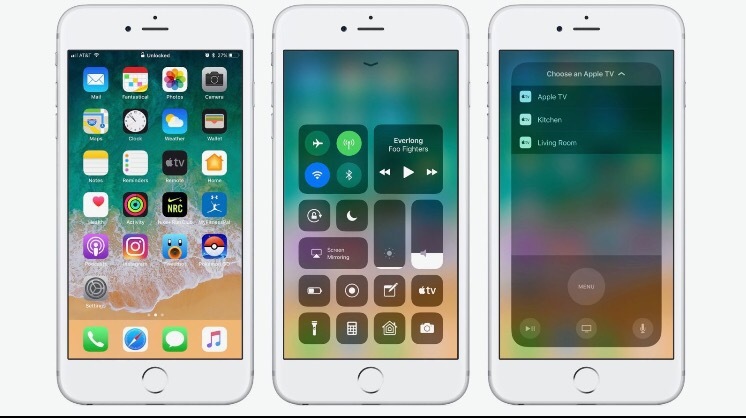 According to German mobile security firm SektionEins, the infection is digitally signed with an iPhone developer certificate under the name Wang Xin. Also, the malware, which steals the Apple ID and password of users, sends the information in plain text to 23.88.10.4, which appears to be a Chinese website from the error message it displays. However, these could all be fake. SektionEins even raised the possibility of certificate theft. 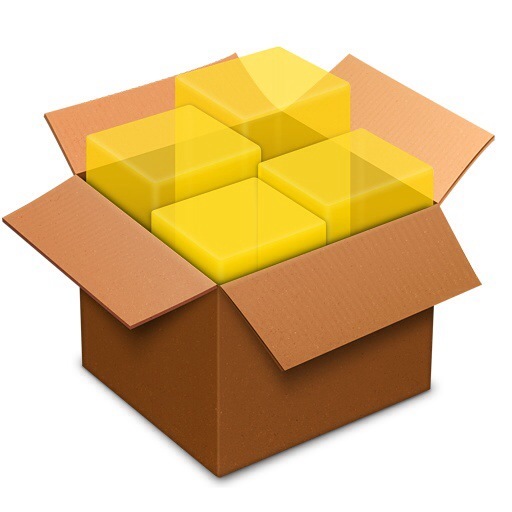 So for now, no one knows where the malware came from and how it got into iOS devices.